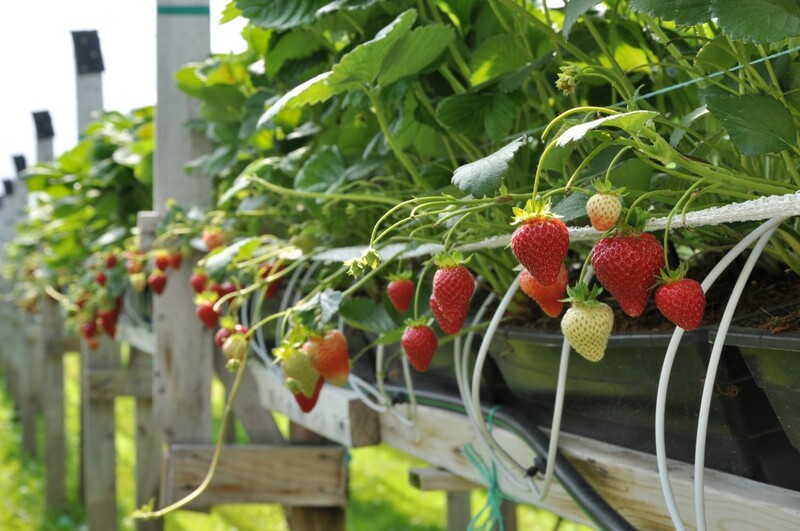 In addition to the research on strawberry cultivation in the field, our research team also works on the development of new production techniques such as soilless strawberries and raspberries production. 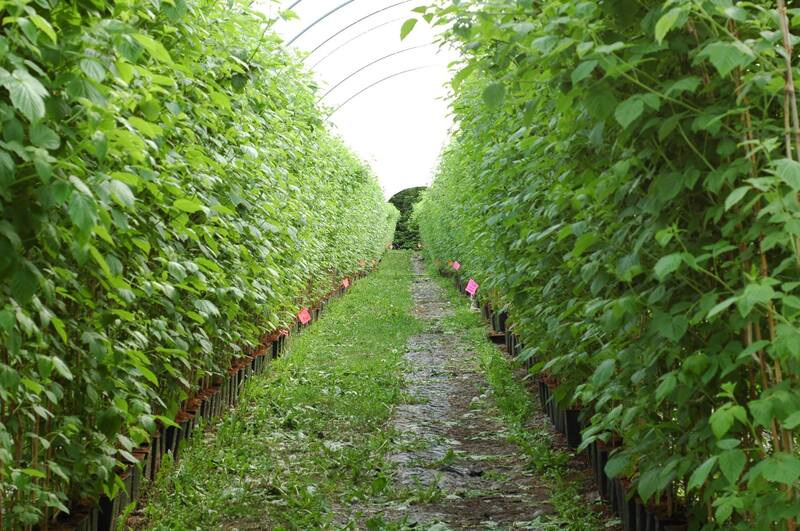 The soilless research area is mainly focused on the development of different types of strawberry plants like the plug plant or the ‘trayplant’ and on different types of raspberry plants like the long cane. 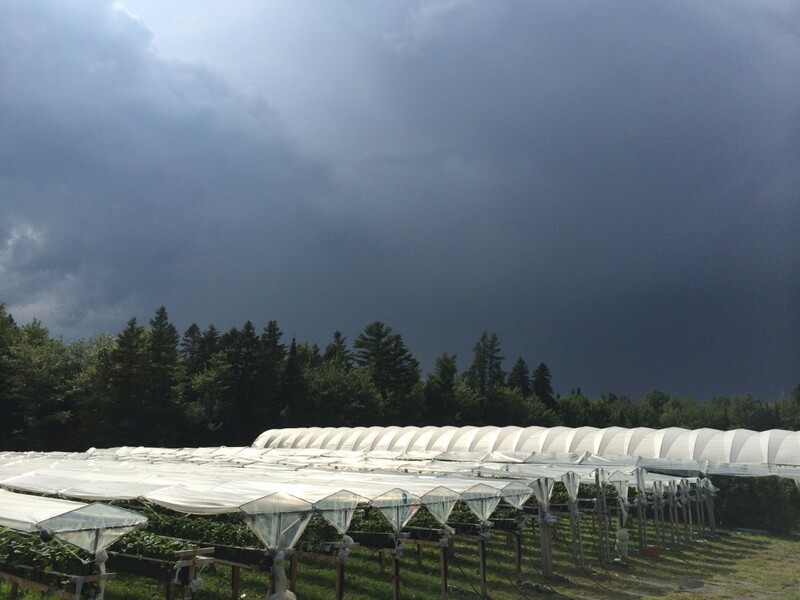 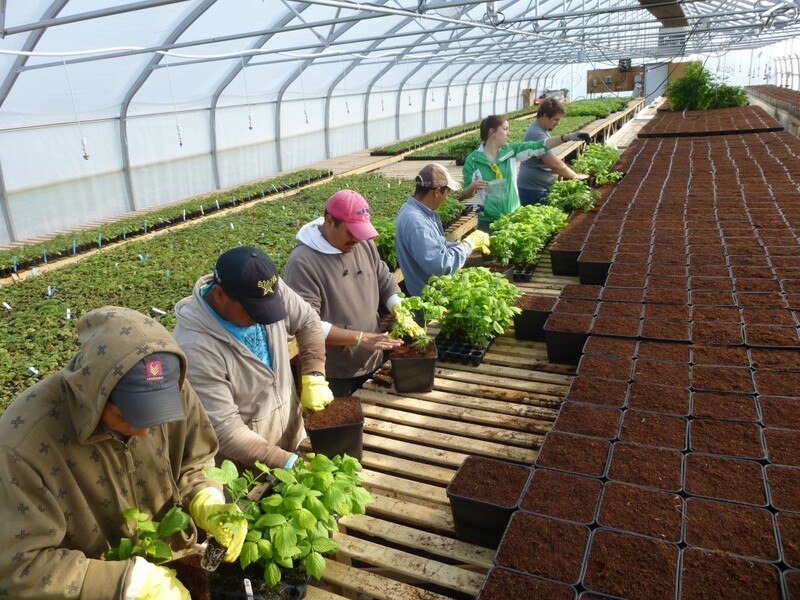 These production techniques require specialized facilities such as a greenhouse, shade house, umbrella shelters and high tunnels.